The rate cut by RBI, weakening of dollar as against other currencies overseas and easing crude prices supported the local unit, forex traders said. On Thursday, the domestic unit appreciated by 11 paise to settle at 71.45 against the dollar. 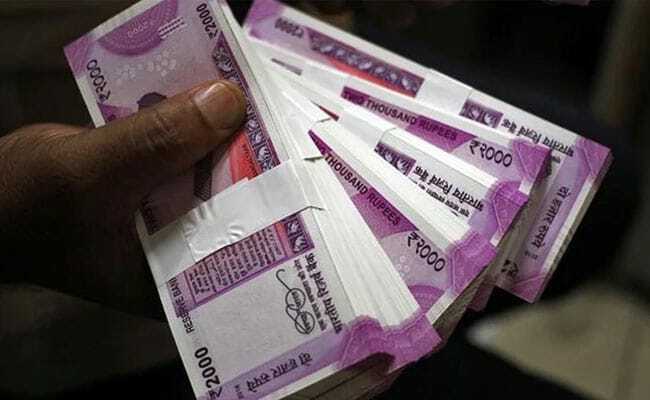 At the forex market, the rupee opened higher at 71.37 and advanced to touch 71.32 against the dollar - a gain of 13 paise over its previous close. After its sixth bi-monthly monetary policy review for 2018-19, the RBI in a surprise move reduced the repo rate by 25 basis points to 6.25 per cent and also changed the policy stance to 'neutral' from the earlier 'calibrated tightening'. A 25 basis points repo cut by RBI supports rupee sentiment, said forex advisory firm IFA Global in a note. The rupee strengthened and bonds rallied after the policy statement, it said. Analysts say falling crude oil prices continue to support the currency. Brent futures, the global benchmark for crude oil, were last seen trading 0.6 per cent lower around $62 a barrel on Friday. However, the dollar index - which measures the greenback against six major peers - was last seen trading 0.1 per cent higher on Friday. The rupee is set to underperform against the dollar again this year, weighed down by uncertainty ahead of a national election in May, but is unlikely to retest life-time lows, according to a poll by news agency Reuters. The poll of over 55 forex strategists showed the currency will strengthen only slightly to 71.0 per dollar in a year. Analysts also expect concerns about fiscal deficit to impact the rupee in the near term. "Due to upcoming general elections, there will be increase in subsidy putting pressure on fiscal deficit. This would have a negative impact on exchange rate," said Mohit Ralhan, managing partner and chief investment officer, TIW Private Equity. However, losses in the domestic equity markets kept the rupee gains in check on Friday. The Sensex fell more than 250 points and the Nifty slipped below the 11,000 mark during Friday's session. Foreign portfolio investors (FPIs) bought shares worth a net of Rs 418.01 crore, and domestic institutional investors (DIIs) purchased shares worth Rs 294.11 crore on Thursday, provisional data from the NSE showed.